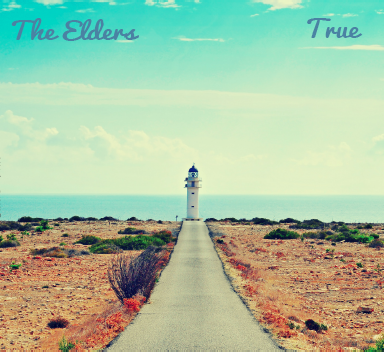 Free download of "This is True" by the Elders from their CD "True." Free download of This is True from the CD True by the Elders, currently featured on The Sound. Find out more about the artist here. 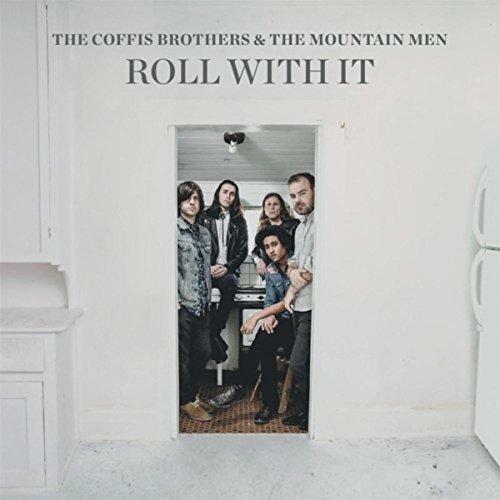 Free download of You Ain't Got the Heart from the CD Roll With It by the Coffis Brothers & the Mountain Men, currently featured on The Sound. Find out more about the artist here. 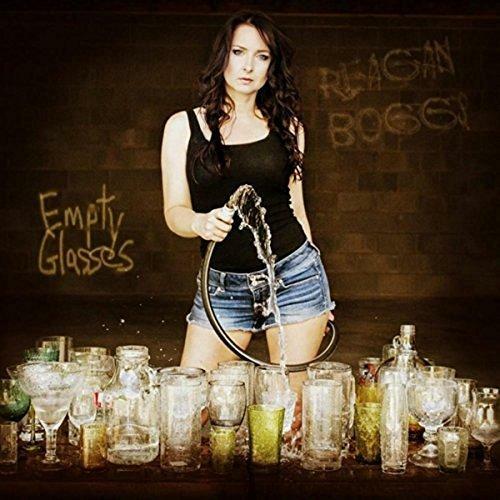 Free download of Most of that Left from the CD Empty Glasses by Reagan Boggs, currently featured on The Sound. Find out more about the artist here. 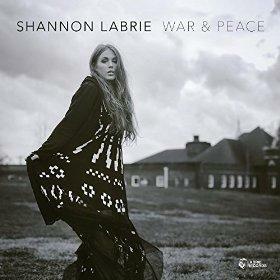 Free download of It's Political from the CD War & Peace by Shannon Labrie, currently featured on The Sound. Find out more about the artist here. 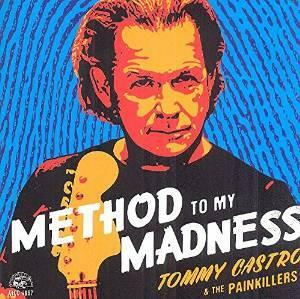 Free download of Got a Lot from the CD Method to my Madness by Tommy Castro, currently featured on The Sound. Find out more about the artist here. 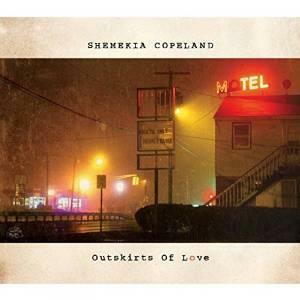 Free download of Outskirts of Love from the CD of the same name by Shemekia Copeland, currently featured on The Sound. Find out more about the artist here. 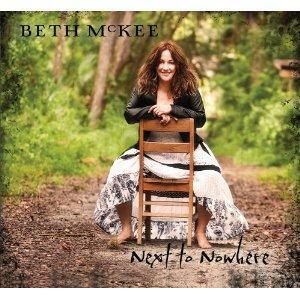 Beth McKee's Next to Nowhere CD was our 2nd most played release in 2012. You can download one of our featured tracks "On the Verge" here. 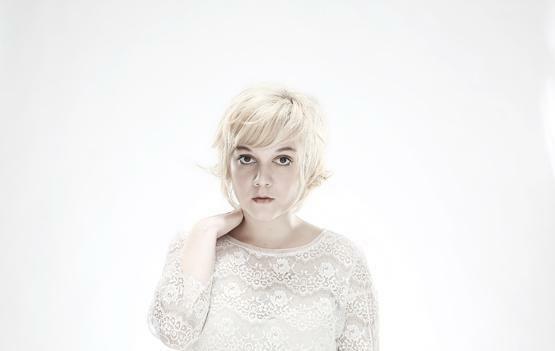 Free download of Really Wanna See You from Lydia Loveless' new CD "Somewhere Else", currently featured on The Sound. Find out more about the artist here.